What is the best smart speaker for me? The biggest players in the race for the best home assistant - Google, Amazon, and Sonos - all held big events in the last couple of weeks to highlight each of their home assistant speakers and features. The already large playing field has just become a lot bigger. Each system comes equipped with either the Alexa, Siri or Google Voice Assistant and some even let you choose between more than one assistant. 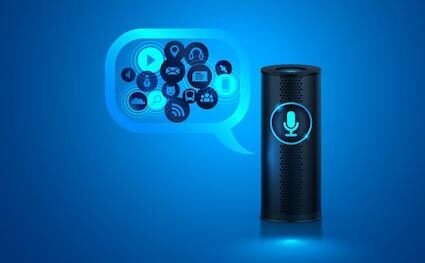 There is no doubt a smart speaker can make life a little easier and make you feel like you are living in the future. We hope this list helps make choosing the right one for your home a little easier. As always Computer Corner is here to help with all of your computer installation needs.